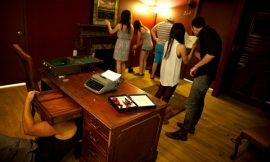 There are a few things that can make or break a person’s experience in your escape room. One is the environment. Another is the puzzles. So many factors go into designing perfect puzzles – puzzles that ensure your visitors are entertained and challenged, but not overwhelmed. You want all your customers to feel like they had a chance at finishing your room in time, even if they didn’t. And you want all your guests to be satisfied with the puzzles they were able to solve! 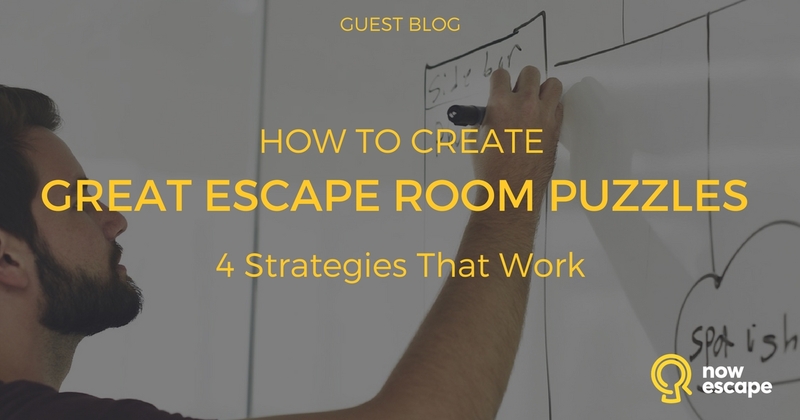 Here is how to create challenging puzzles for your escape room. Don’t expect the perfect puzzle to fall from the sky. It takes a lot of work to come up with puzzles that move beyond the obvious. You may start with one idea but end up with a totally different idea. Many escape rooms fall into the trap of creating puzzles involving a bunch of locks and combinations that could be interchangeable with any room and theme. While that may have been acceptable when live escape games were new, the growth of the industry demands more. And you should demand more. The first step to making satisfying puzzles is to look at your room’s theme and go from there. So, start by looking at your theme: Is it a cave? A doctor’s office? The cockpit of a plane? 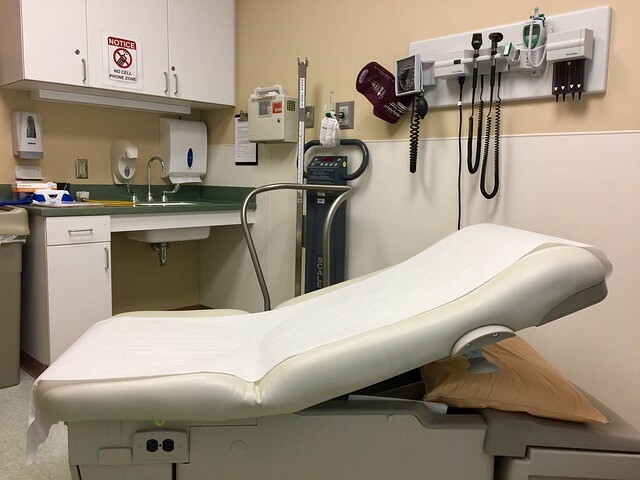 Let’s go with the doctor’s office example and think of all the items people would commonly find in one: stethoscope, tongue depressors, cotton balls, and needles, for example. Then try to look beyond the obvious. The obvious use of items in a room is to count things and try to use them as a number to a lock or a safe. People ravage the little glass containers on the counter and count everything up only to find it doesn’t work. What else do you have to work with? How about a stethoscope? A stethoscope is used to listen to someone’s heartbeat. What if you use the stethoscope to listen to the CPR dummy or a model of a heart sitting on a shelf? You hear thump, thump thump thump, thump thump. The rhythm gives you the combination! In this example, when faced with a safe, the first reflex is to look for numbers. If players don’t find any obvious numbers, it should spark their creativity. Use the items in the room for what people know them to be used for but with a little twist. This allows them to really feel accomplished. In addition to counting and riddle puzzles, you should also engage participants’ senses. Working the mind is one thing, but when you focus on smell, touch or taste, you transport people. 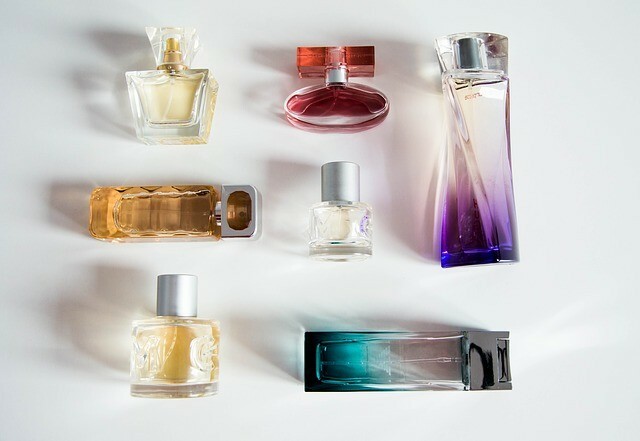 Have them sniff different vials within the office, for example, to lead them to the next step. Or require them to search for a part of the room where a particular sound or breath of air is coming from. Look at those first, then think about the players. How do they see your object? Now, how can you make them see your object the way you want them to see it? Use common knowledge of an item against itself to get a good twist on a puzzle. 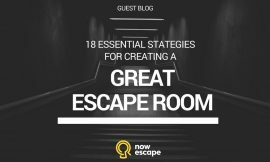 After considering alternative uses for the items in your escape room, consider how difficult it is to make the room. There are two routes you can go: a few really challenging puzzles, or a higher number of puzzles that are on the easier side. This decision comes down to whether you’re marketing yourself to the general public or the escape room veteran. If you’re going for the general public, consider the second route with easier puzzles that the typical person could solve after some trial and error. If you know that some of your visitors will be first timers, then remember that they can quickly become overwhelmed by overly complicated puzzles. Another factor to keep in mind is the time limit. It’s important to test your puzzles to make sure that visitors have a chance of completing the room before the clock runs out. Make sure the puzzles aren’t too challenging and there are not too many puzzles to complete within the time limit. Striking a balance between the two can be difficult, but it will become easier as you see people making their way through the room. You should also consider how many people the room is meant for. You may be able to have more challenging puzzles with more people because they can work on them together. Encouraging players to work as a team to solve the puzzles is crucial. Otherwise, people with more dominant personalities end up solving all the puzzles. Inspiring teamwork in a group of strangers, though, can be difficult. A way around the above tendency of some people to be in control is to set up the room and puzzles in a non-linear plot. Try not to have one puzzle that leads into the next and the next, and so on. The room should have several puzzles going on at once in different areas that participants can work in groups to complete. Creating puzzles of this nature can be difficult, but there is nothing worse in an escape room than having someone standing around doing nothing while everyone else is having fun. Providing multiple simultaneous opportunities to solve puzzles helps engage participants that might otherwise be more passive. Creating more puzzles creates more roles that participants will need to fill to work as a team. 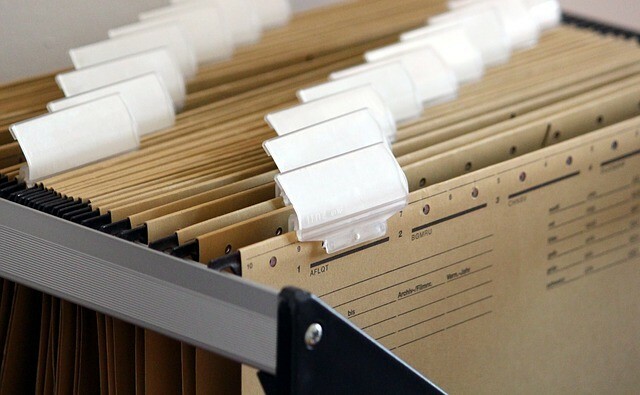 Returning to the doctor’s office escape room example, one group can start searching for a file within the computer or file cabinet while two or three other people are cracking the safe using the stethoscope. This way the two groups can be on opposite sides of the room, and everyone has a role to play. What we mean here is to change the puzzles up now and then. Redesigning a room can seem a little intimidating, especially after you put all of that effort into the first version. However, this is important in case you get repeat visitors who still want to be challenged. It also prevents previous players from spoiling certain puzzles for other participants. The good news is that after setting up and observing the puzzles, you should have a pretty good handle on the ins and outs of the room – what participants tend to do well or struggle with, and what could make the room better. You may even come up with new ideas just from watching participants as they explore the room. Customer feedback will also go a long way in helping you design future challenges and puzzles. It might help to go back to square one with what you have observed and any feedback in mind when considering how objects can be used differently. Going back to the doctor’s office once again, perhaps instead of opening a safe with a stethoscope, they need to place it against the wall to listen to a secret message. There are all kinds of new twists that you can find on the items in your escape room, or add more if they fit with the theme. 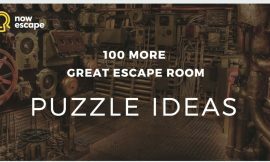 Your goal when you design an escape room puzzle should be to provide participants activities that require some thought, discussion, and trial and error before they solve them. You have failed if the participants can solve the challenge by guessing instead of investigating. Puzzles that can be solved by luck instead of thought defeat the purpose of an escape room, which is meant to test everybody that comes through. When people solve a puzzle by guessing, they lose the sense of accomplishment and progress that come with figuring out each step of the room. Essentially, your visitors will then leave without any understanding of the activities that they performed and how each impacted the next. 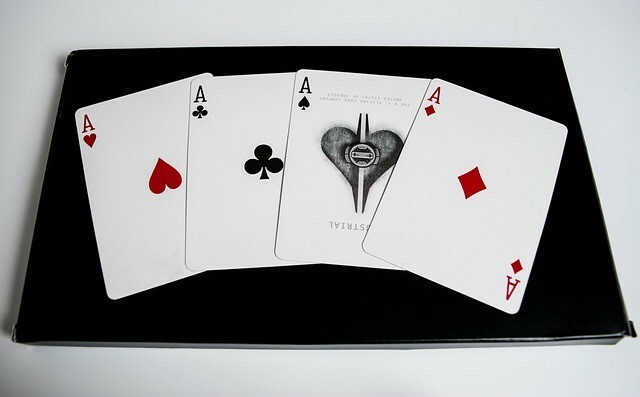 You should also consider the range of abilities of your guests. Be careful with puzzles that use trivia. Puzzles should be able to be solved with what is in the room. Each person’s exposure and experience with subjects/objects are the tools they have to solve the room. If you draw on facts outside of the room for a puzzle, you may come across a group that has no chance to solve your puzzle. The ideas in this post are just that: ideas. 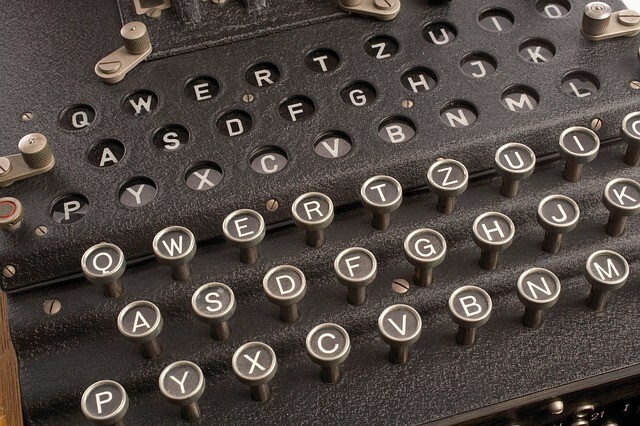 The types of puzzles in your escape room will depend on how experienced your intended user is, how much time groups have to solve the puzzles, and how many people are allowed in the room at a time. So, it’s important to remember that not every puzzle you design will go as planned. A puzzle you designed to be easy could be more difficult and the other way around. Unfortunately, the best way to learn which puzzles are and are not succeeding is to have people attempt them. Letting people, such as friends, family, or previous customers, test your room can give you a good idea of how well other visitors will do. You might need to adjust the various challenges as you go, and that’s perfectly okay! It’s important to pay attention to different groups as they try and attempt your escape room puzzles, which can be done easily by installing cameras in the room. 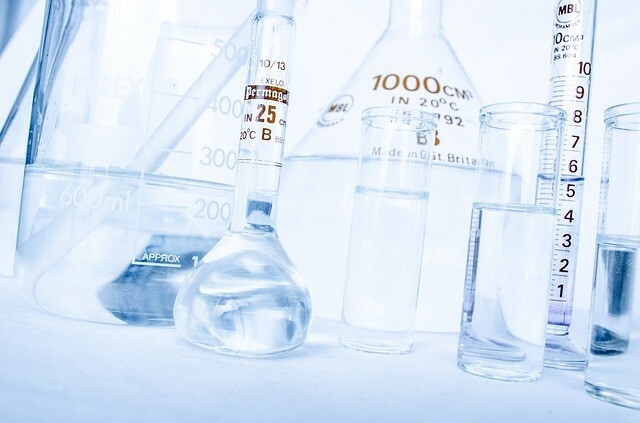 Be sure to get feedback as well in a debriefing session with the group after their session has ended to help generate new ideas or find areas that can be improved. So if you’re wondering what to do now about designing your puzzles, the best answer is to just start designing. Then review and adapt. Create multiple puzzles for one object and maybe the correct solution is a combination. The most important thing is to simply build puzzles. You can’t do it all in your head. Build and test then adapt and adapt again. Rob Mesler is the creator of Escape IT in Columbus, Ohio. He left his job in IT and began building his two escape rooms within his building. Rob’s rooms each have a different theme: a Speakeasy with the threat of the coppers busting down the door and an Adventure room that contains puzzles from around the world.